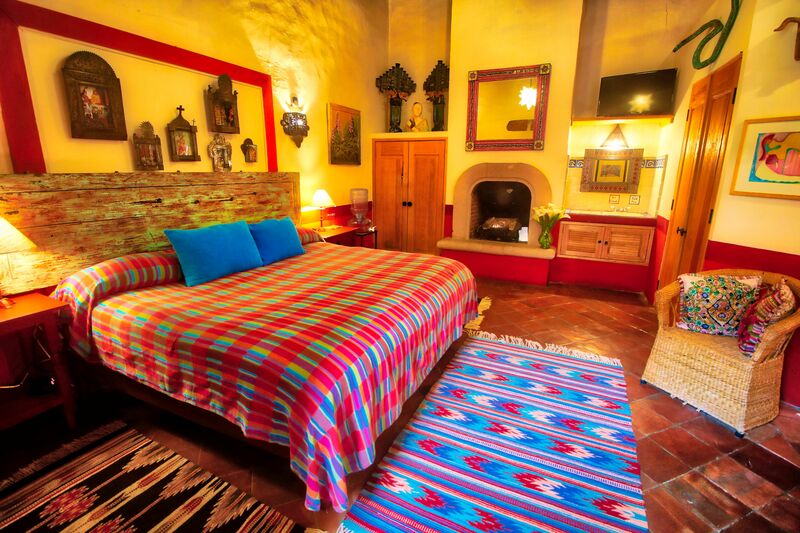 In the heart of "Magical" Pátzcuaro you will find Hotel Casa Encantada. Let yourself relax and feel transported to another era the moment you walk through the doors of this beautifully restored XVIII Century colonial gem. 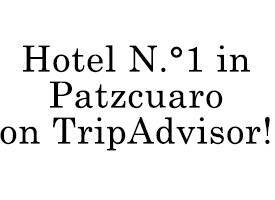 Hotel Casa Encantada is easily the best hotel in Pátzcuaro and a destination on it's own. “Encantada” was built in 1784 and then lovingly restored by Victoria Ryan in 1998. 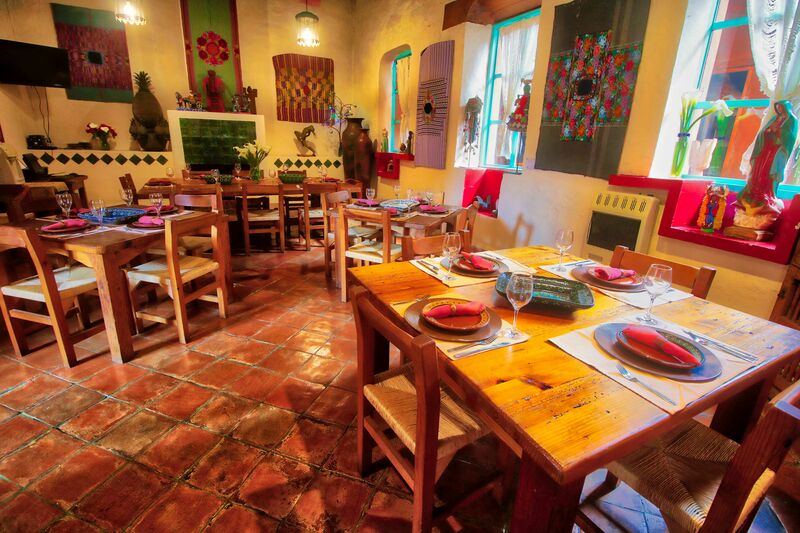 Enjoy the best of authentic Mexico in comfort. 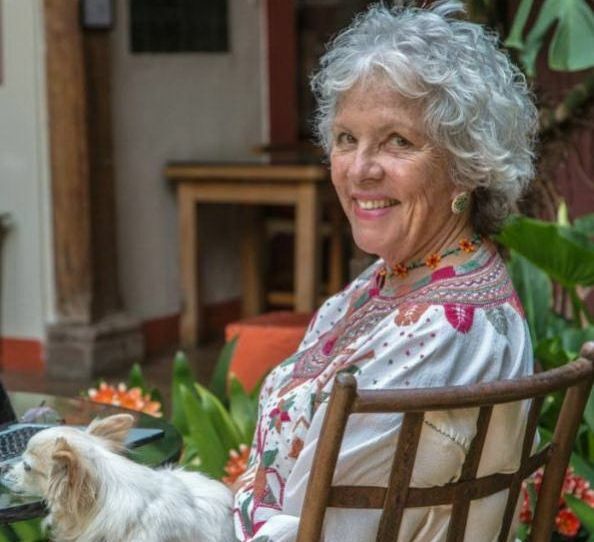 Hotel Casa Encantada is filled with original art collected by hostess Victoria Ryan who is herself a painter and sculptor. Each room retains a Colonial feel while having its own personality. Explore the options. 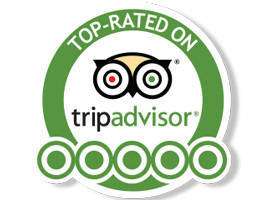 Hotel Casa Encantada is more than beautiful rooms. 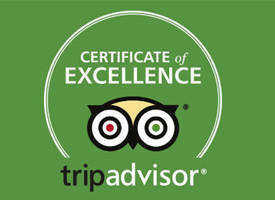 We offer a long list of Amenities including Daily Breakfast, WiFi and much more. 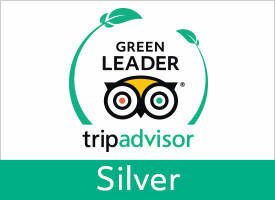 We are also a PET FRIENDLY facility. Check out everything we can offer. 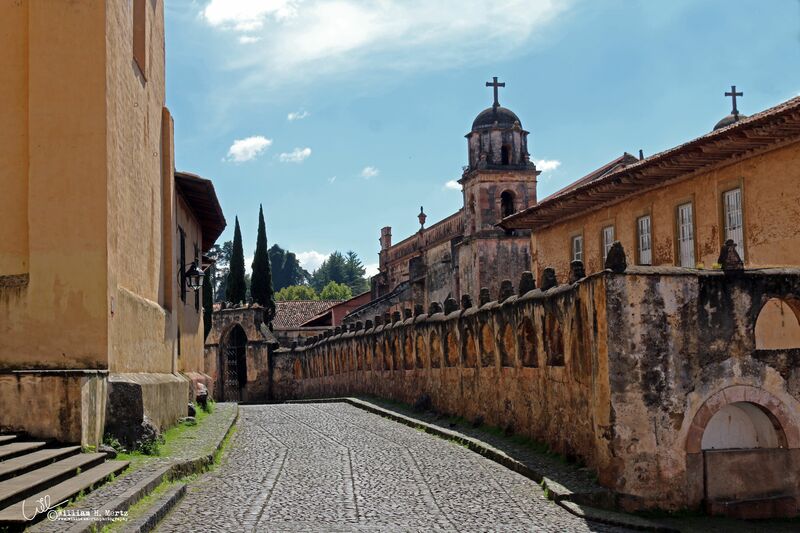 Treat yourself to the magic of Pátzcuaro, truly the “best kept secret” of all of México’s colonial cities. Founded and established in Pre-Hispanic times and later as a center for Colonial México.